Ex-pat Kiwi Neville Crichton’s company European Automotive Imports (EAI) relinguished the Lotus franchise in New Zealand and Australia because of a shift in focus by the carmaker’s Malaysian parent, Proton. 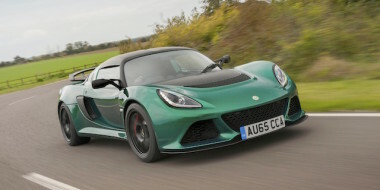 Sydney company Simply Sports Cars (SSC) (its showroom pictured at top) has taken over Lotus from EAI and its sales director Richard Gibbs and CEO Lee Knappett are looking to set up a dealership in New Zealand (See autocar.co.nz). SSC was appointed by EAI in 2013 as Sydney’s official Lotus outlet. The ‘shift in focus’ really took hold in 2012-2013 after giant Malaysian automotive corporation DRB-Hicom bought the Malaysian Government’s 42.7 per cent stake in Proton. DRB-Hicom immediately questioned the scale of spending at Lotus. 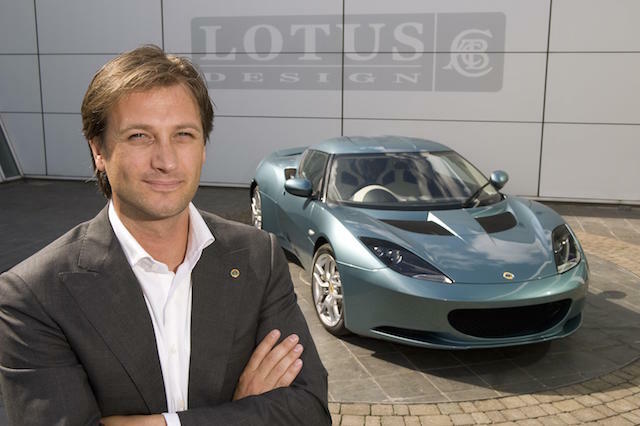 After going through the books, it fired Lotus CEO Dany Bahar and abandoned his grand plan to build five new cars and restructure the global sales network. 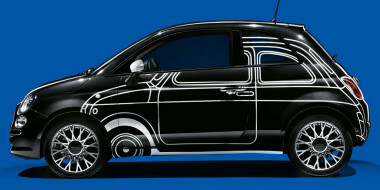 It would later hire former Peugeot-Citroen chief Jean-Marc Gales to replace the Turkish-born Bahar. Gales is the current Lotus CEO. But we have to go back to the 2010 Paris motor show for evidence of how Crichton and his team got Lotus for Australia and NZ. It was when Bahar unveiled his hugely ambitious 10-year investment programme. I was at the Lotus stand when I spotted Crichton and his main man Kevin Wall (now the NZ-Aust manager for Aston Martin) deep in discussion in a roped-off area for Lotus executives. Crichton’s Ateco Automotive outfit handled the downunder distribution for Ferrari and Maserati – what were they doing in rival territory? Wall recognised me, wandered over, and said they were just visiting. Minutes later, Bahar unveiled the NZ$1.6 billion expansion plan, starting with the new Esprit supercar. So that’s why Crichton and Wall were there. I dashed off a piece for the motoring pages of the NZ Herald, adding that no way in the world were the two Aussie-based Kiwis ‘just visiting’. There had been speculation for some time back then that Ferrari’s network in this part of the world would become a factory-owned operation, ending Crichton’s exclusive – and successful – association. Would the changes at Ferrari pave the way for Crichton to handle Lotus in NZ and Australia? That’s exactly what happened, but not before more drama. In October 2011, I interviewed Bahar at Lotus headquarters in the north-east of England. His 10-year plan had become mired in controversy, but we talked mostly about why he believed Lotus had been neglected as a brand. The new Esprit prototype was well advanced by 2011. Its V8 engine was being tuned by a former Mercedes-AMG engineer, who told me it would be the highest-revving V8 available, delivering up to 465kW to the rear wheels via a seven-speed paddleshift gearbox. Top speed, he said, would be around 330km/h. Eight months later Bahar was gone, sacked by Lotus’ Malaysian owners after complaints about his behaviour, understood to centre on his love for life in the fast lane and use of company money. Executives who backed Bahar’s plans went, too. So did the Esprit. Proton quickly pared back the planned range of other new models and substituted a three-year plan for Bahar’s 10-year one. Bahar sued Proton and Proton sued back. They later reached an out-of-court settlement. Bahar was a 40-year-old smoothie back then. He had come to Lotus in 2009 from Ferrari, where he had being a brand executive for two years. Before Ferrari he was the chief operating officer for Red Bull and helped the Austrian drink company into deals with Formula One and America’s NASCAR. These days he runs a coachbuilding company in Italy. It is called Ares, after the mythical Greek god of war. It turns very expensive cars into hugely expensive bespoke cars for the world’s super-rich. Six years on from Paris, the Lotus Esprit and the other concepts are nowhere to be seen. 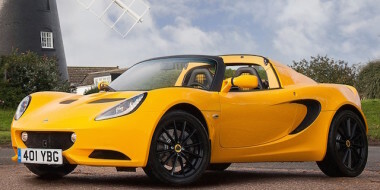 Now Australia’s SSC company plans to continue in NZ with the core three Lotus models and their variants: Elise, Exige, and Evora, exciting, dynamic cars all of them, but without an established network of support.